There are hundred of Paid to read (PTR) and Paid to Click in the market but only few survives in long run.There are many reasons behind this but what if we work ,we do not get paid so we alwasy try to avoid such a website.I joined few months before a Paid to read program .I found this website quite attractive and good.If you want to earn few dollars every month ,this program is for you.This program is Cashdelight. What is Cashdelight? 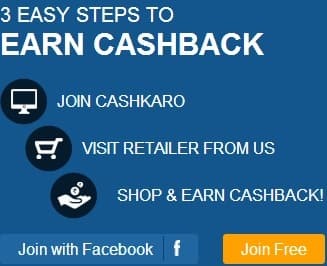 Cashdelight is a money making program where you can earn money by filling survey,sign up,reading mail,clicking for ad and referring friends. What is payment mode?There are mainly 2 payment mode to get paid -Paypal and Alertpay.Payment process can be made automatic so you will get paid every friday.Minimum payout is so less that you will get paid every week.This is only $.35.You get paid for every activity in points.1 point is equivalent to $.035. How to sign up? New members are alwasy welcome to this program and process is also not time taking.Click Cashdelight link ,fill your required information .That's all.You become a member of money making program.